Broderick is stuck looking after some Collar-less Shifters who are driving him crazy, but he’s putting up with them for Joanna, the human woman he, for some reason, wants to impress. The new Shifters are bringing danger to Broderick’s family, though, and he’ll need Joanna’s help to protect them. 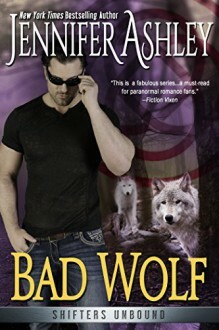 A short novel of the Shifters Unbound series, this story follows Bear Attraction and Mate Bond.